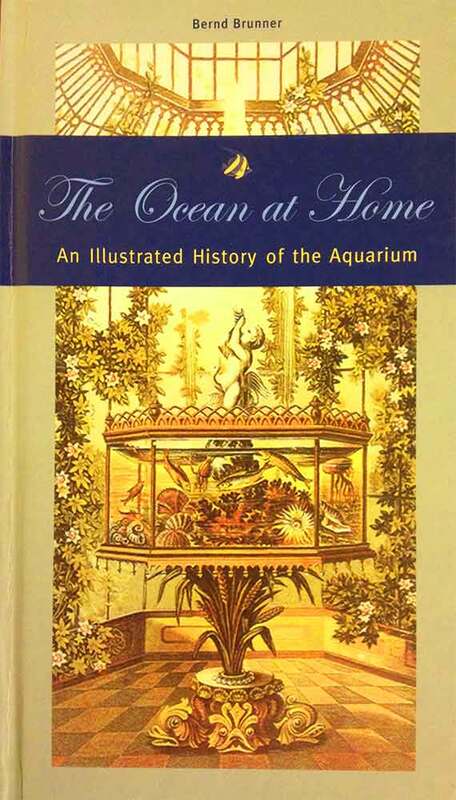 I’ve been reading The Ocean at Home: an Illustrated History of the Aquarium by Brend Brunner. It was a gift from Marcia Tanner back in 2006, and I’m just getting around to reading it, but it’s perfect timing. Like nearly all texts about science history, there’s an undercurrent of the macabre. On page 26 there’s a story about Scottish scientist Sir John Dalyell who, in 1827, brought a captive anemone (Actinia equina) home from North Berwick and essentially kept it as an experimental pet in his home aquarium. He fed it “pieces of mussels and oysters,” so these must have been dead already, and he changed the water in the aquarium daily, supposedly. D’Arcy Wentworth Thompson (On Growth and Form) wrote about this anemone in his book Science and the Classics. Apparently, this anemone outlived Dalyell by a couple of decades, passing away in 1887 at the age of sixty. “Recently, Joyce Wilkerson took a survey on captive anemone life span. Only 5 percent of hobbyists with 2-5 years of experience had been able to keep anemones alive for more than two years, and only 1 out of 32 anemones lived for more than 5 years. The anemones simply aren’t surviving. When an anemone dies in an aquarium, it releases massive quantities of toxins that could decimate every animal you have in that aquarium. These anemones are fundamentally unsuited to aquariums. 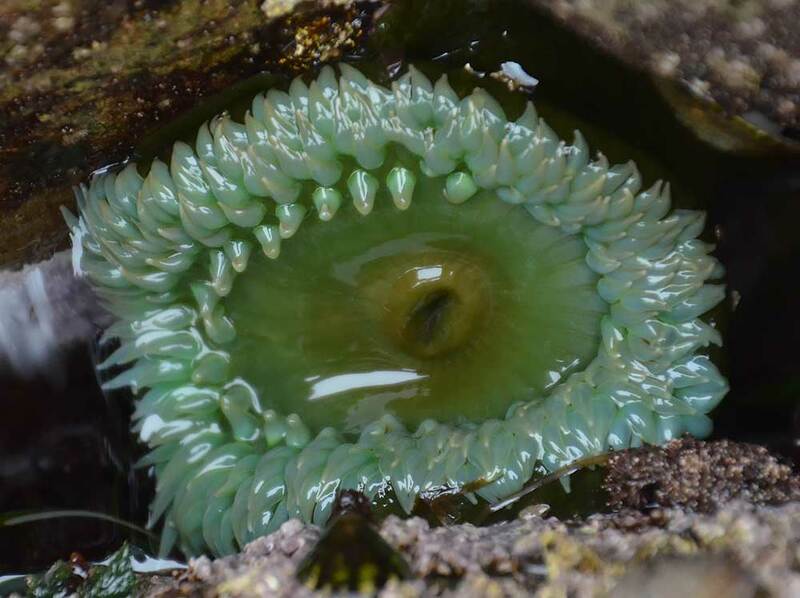 Despite this, thousands of anemones are raided from the ocean. This is a tragedy, because in the wild, anemones can live for hundreds of years. They also reproduce very slowly. When an anemone with a 60 or 70 years ahead of it is taken from the ocean and left to die in an aquarium in just several months, it is a tragedy. So… did Dalyell’s anemone live a longer life than it would have in the wild, similar to cats and dogs that live in domestic captivity? Or did it die decades or perhaps hundreds of years earlier than it should have in a predator-free environment? And if the latter is the case, was it due to loneliness, pining for the pulse of the tides or for the rush of the kill? No matter, the fact that there’s a thriving trade in anemones as pets is horrific, given the survival rates cited in Wilkerson’s survey. I understand the fascination with these miniature worlds. I used to build terrariums as a kid. But I definitely killed a lot of moss. I wonder if we’ll ever outgrow this obsession for building miniature worlds – terrariums, aquariums, vivariums – given that they all, by definition, must end in miniature ecocides. And if these small worlds are a fad that’s now two hundred years old among a population that’s 7 billion large, these miniature ecocides must be adding up.